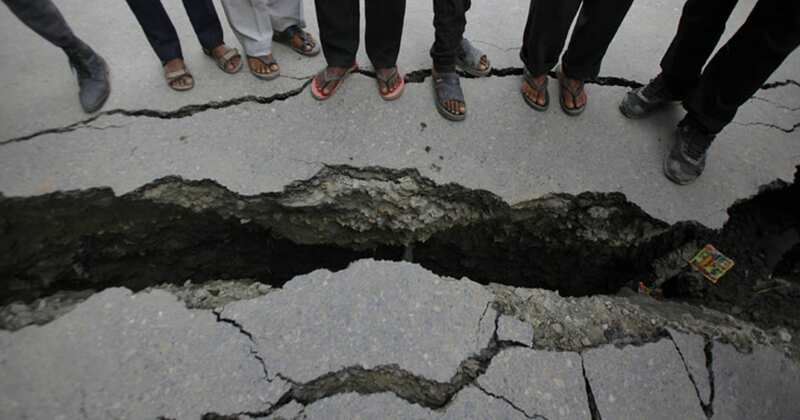 Besides applications on problems like digital image and speech recognition, machine learning (ML) methods are also used to predict complicated patterns in earthquake activity, say researchers. It can be used to hone predictions of seismic activity, identify earthquake centres, characterise different types of seismic waves and distinguish seismic activity from other kinds of ground “noise”, according to a team of seismologists. More seismologists are using the method, driven by “the increasing size of seismic data sets, improvements in computational power, new algorithms and architecture and the availability of easy-to-use open source machine learning frameworks,” said the team, including Karianne Bergen from the Harvard University in the USA, in a paper published in the journal Seismological Research Letters. These methods, called deep neural networks, can explore the complex relationships between input data and their predicted output. For instance, one kind of deep neural network can be used to develop ground motion models for natural and induced earthquakes in Oklahoma, Kansas and Texas. The unusual nature of the growing number of earthquakes caused by petroleum wastewater disposal in the region makes it essential to predict ground motion for future earthquakes and to possibly mitigate their impact, the researchers noted. 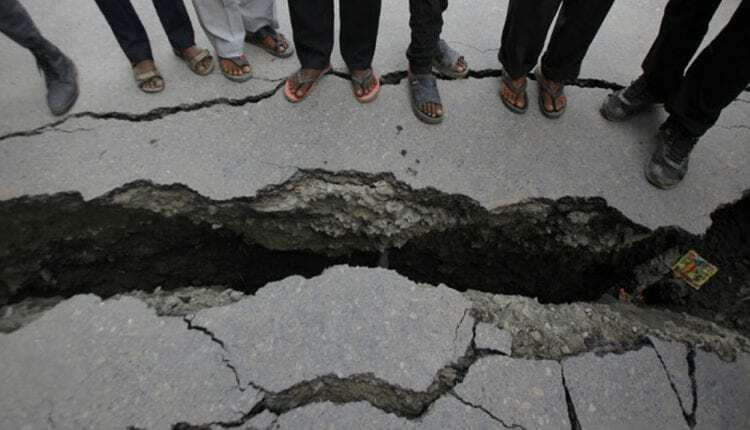 The techniques can also be used to better identify earthquake aftershocks, volcanic seismic activity, monitor tectonic tremor, locate earthquake’s origin and distinguish small earthquakes from other seismic “noise”, they said.